Josh’s practice includes an array of civil areas including employment discrimination, general liability and toxic tort cases. He defends employment discrimination case in both state and federal courts. In addition, Josh defends toxic tort, products liability, premises liability, commercial and automotive injury claims. Prior to joining Litchfield Cavo LLP, Josh worked for a regional defense firm and focused his practice the defense of toxic tort matters. 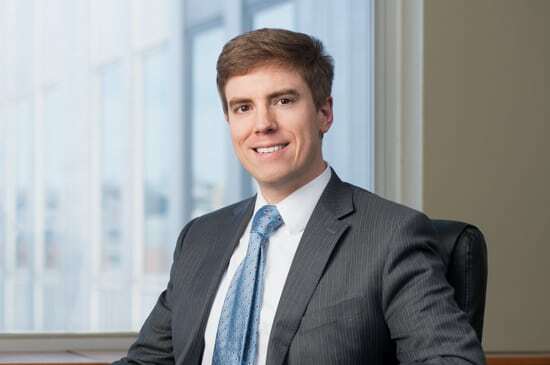 Following law school, Josh served as a volunteer law clerk in the chambers of the Honorable Judge Nora Barry Fischer of the United States District Court for the Southern District of Pennsylvania. During law school Josh served as a summer student clerk to the Honorable Judge Joseph Goodwin of the United States District Court for the Southern District of West Virginia.